Spending a full eight hours every workday caged inside your cubicle shouldn’t be draining and boring. 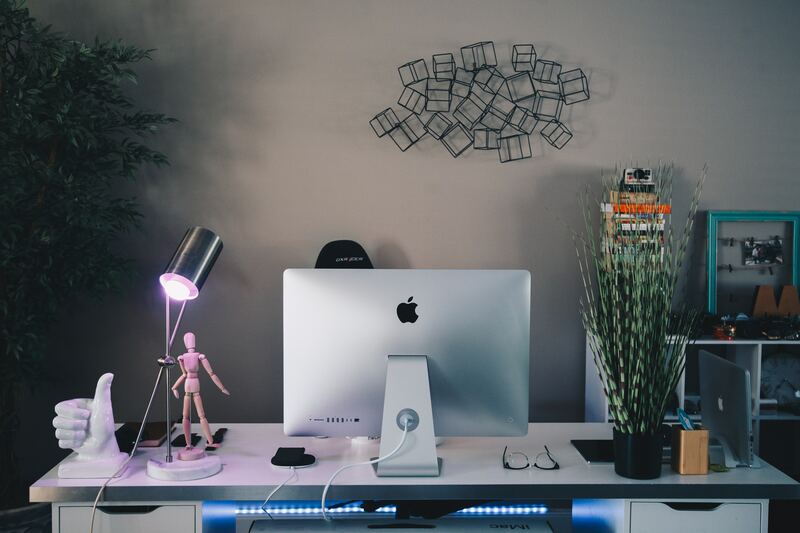 Experts even agree that decorating your workstation can contribute to a healthier, happier career. 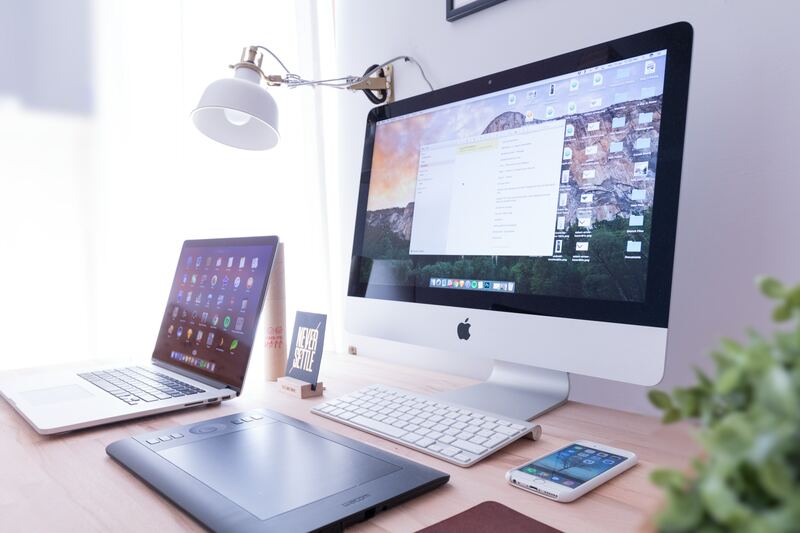 So, when thinking of giving your office desk a new, fuller look, consider adding these top 5 workplace items to get you through the busy workday. An article, written by Brian Lee, posted by Lifehack.org claimed that a change in environment could lift one’s energy. 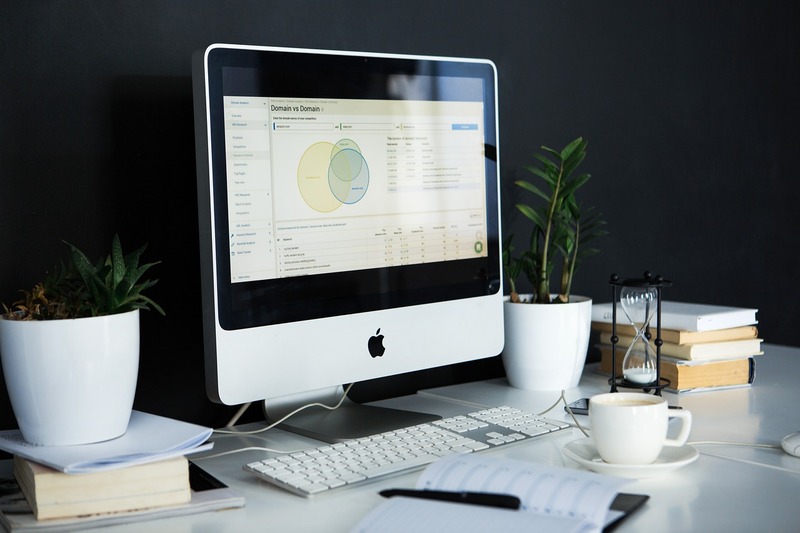 Lee explained that, “An office space that looks bad, smells bad, or makes you feel uncomfortable and unwelcome could be contributing to your lack of energy”. A research from National Center for Biotechnology Information (NCBI) supported the said claim by expounding that clutter and messy workstation affects your brain’s ability to concentrate and process information. Lifehacker.com also supports this study. Similar to what multitasking does to your brain, physical clutter overloads your senses, making you feel stressed, and impairs your ability to think creatively. Hence, Business News Daily suggests to only keep office items that give comfort and happiness to heighten your motivation and productivity. 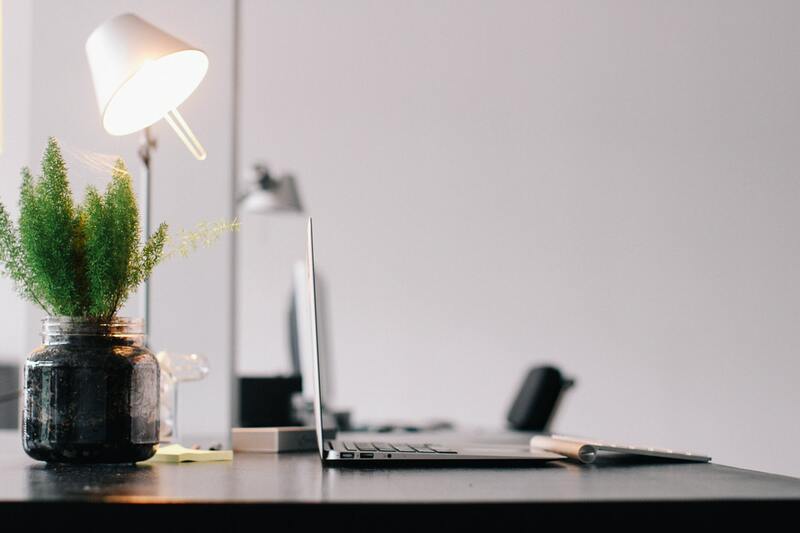 Your average workday takes up almost half of your day so it makes sense that putting motivational office items on your work desk will improve both your mood and your work. If you want to brighten up your work space, here’s a list of desk items that you can consider adding. A show of hands if you agree that as an employee, it is our family that inspires us to continue and press on. They are what make us sip another cup of coffee just to stay awake during overtime. Our families are a reflection of what we want in our career: happy, stable, and genuine. If you want to remain inspired during office hours, consider placing a framed picture of you with your family. Quotes are always the effective eye-openers. Plus, they give you an extra push! Upon reading one, it can swallow us in a dimension that wakes us up from our personal struggles. Consider sticking one powerful quote that will remind you of how important your career is, or you can always create one of your own. Customize your work space with a good book that has moved you to who you are today. Normally, books contain one piece of unforgettable verse or line that changed a person’s outlook towards life. Pick one book that you won’t bother to read over and over again during your morning and afternoon break. UndercoverRecruiter also suggests having a plant or shrub on your office desk could lift a spirit. They say that a touch of nature can also lighten up your plain work desk and significantly improve your happiness and air quality. Best office plants include spider plant, philodendron, and mini cactus. Awards, in the form of certificates or plaque, will inspire you to continue with what you have started. Hanging one inside your cubicle will remind you of how extraordinary and competitive you are as an employee. Putting these workplace items on your desk could surely rev up your drive for work. Use these as reminders that work is not always for and about money, it can also, more importantly, inspire others in the future. For more helpful career tips and advice, feel free to explore our resources page.